Phoenix’s Artificial Grass Expert Located in Your Neighborhood! 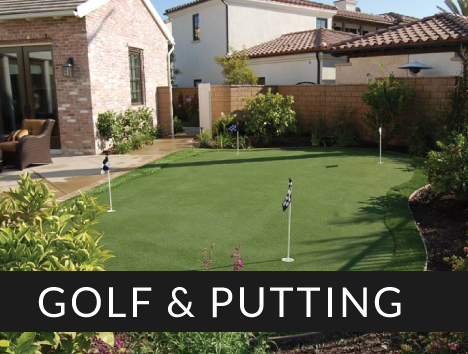 SGW Phoenix is your go-to place for lush, green, and realistic artificial grass products. 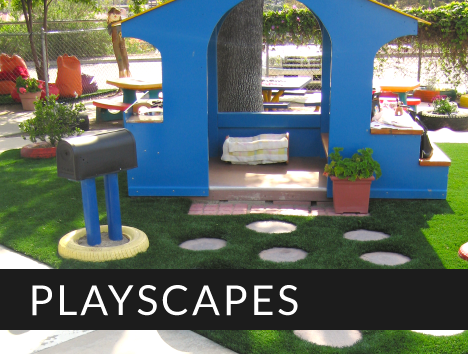 We provide the latest and greatest fake grass products to residences and turf installation companies across Phoenix, Arizona. 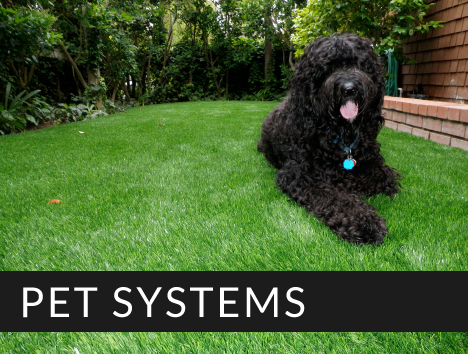 From companies looking to install fake grass to homeowners who want to enhance their front yard, back yard, or dog run—we can find the best solution to satisfy your turf needs. We stock artificial turf for residential, commercial and industrial uses. 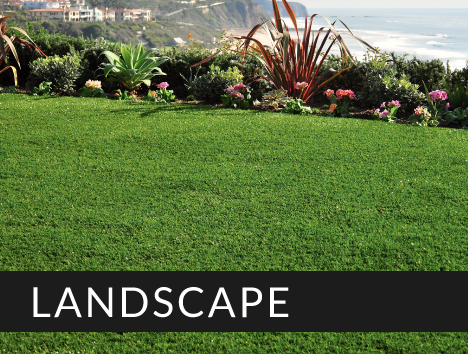 Our large selection of colors, textures and turf varieties makes SGW Phoenix the cities best choice for fake grass products. Over time, investing in our artificial grass products becomes cheaper than maintaining natural grass. This saves you or your customer’s a lot of money and time! Originating in Anaheim, Calif., Synthetic Grass Warehouse has opened a Phoenix, AZ branch to optimize service and delivery to the United States’ Southwestern region. SGW Phoenix is known for supporting installation companies with impeccable products, materials, and customer service. We are the top supplier for all artificial turf needs and will promptly fulfill orders with efficiency! Contact us today and get a free quote or allow us to help you find an installer that will be right for you and your landscaping needs. If you’re an installer, get in touch with us to see all the ways that SGW Phoenix can take your business to the next level. Save money and time while enhancing your landscape with SGW Phoenix artificial turf.